Enjoy the peaceful seclusion of our exclusive chalet. 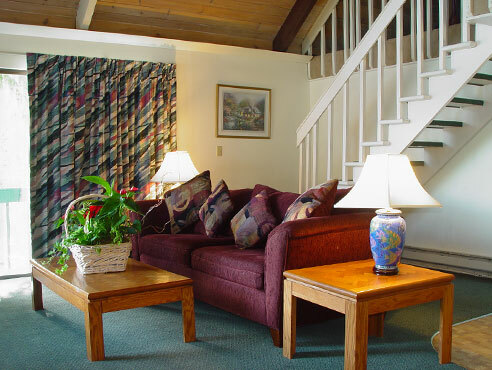 Perfect for honeymoons, entertaining out of town guests and quiet weekend getaways. 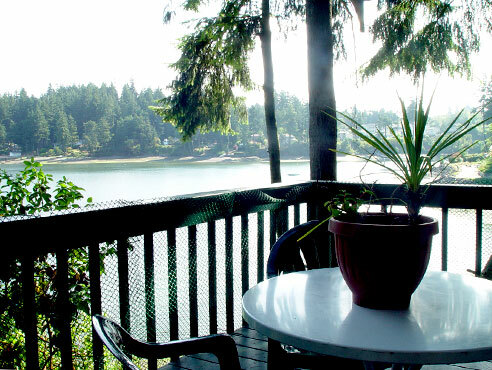 The Chalet offers a beautiful waterfront view, deck, full kitchen and a cozy loft. * Breath taking water front view rooms and suites.